MOSCOW, OCT. 22, 2006 (Zenit.org).- In agreement with the Russian Orthodox Church, the Neocatechumenal Way will teach its methods of evangelization to Orthodox priests. 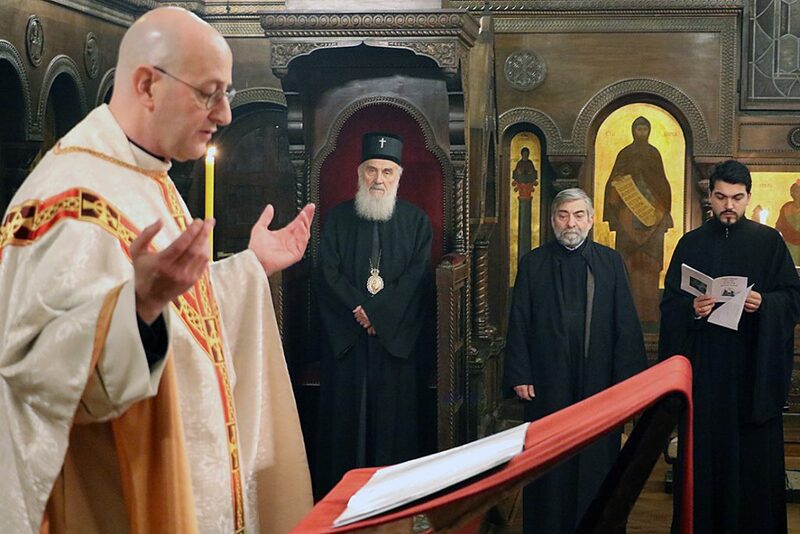 Kiko Argüello and Father Mario Pezzi, initiators and leaders of the Neocatechumenal Way, told ZENIT of the plan. 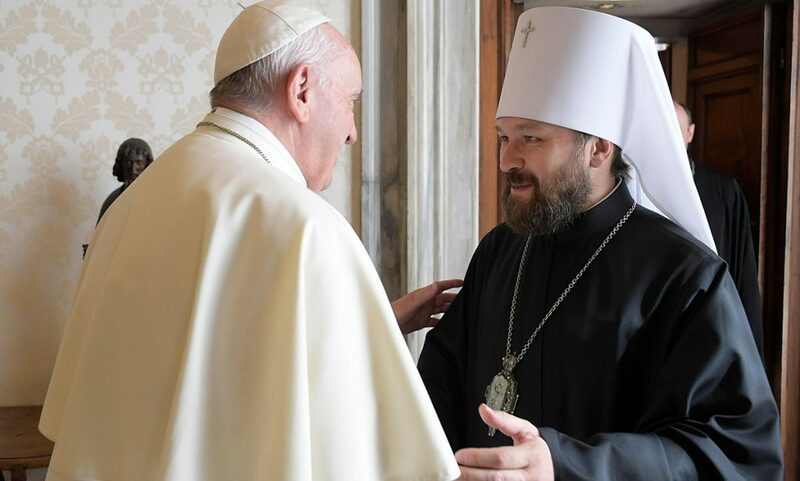 They met Thursday with Metropolitan Kirill of Smolensk and Kaliningrad, president of the Russian Orthodox Patriarchate’s Foreign Relations Department. 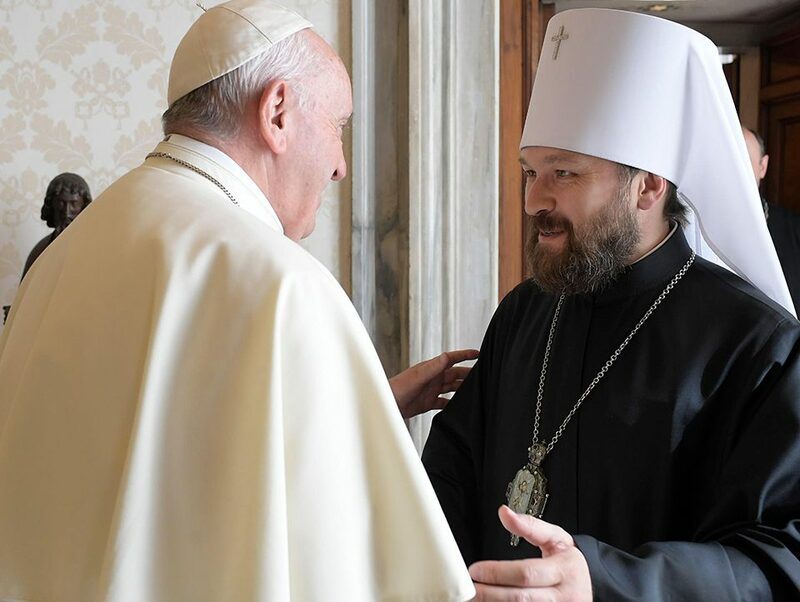 The agreement reached will be implemented in two stages, Argüello explained: Initially, the Russian Orthodox priests will be taught the Way’s principles of evangelization, and then they will be trained. “We do not intend to engage in proselytism,” clarified Father Pezzi. 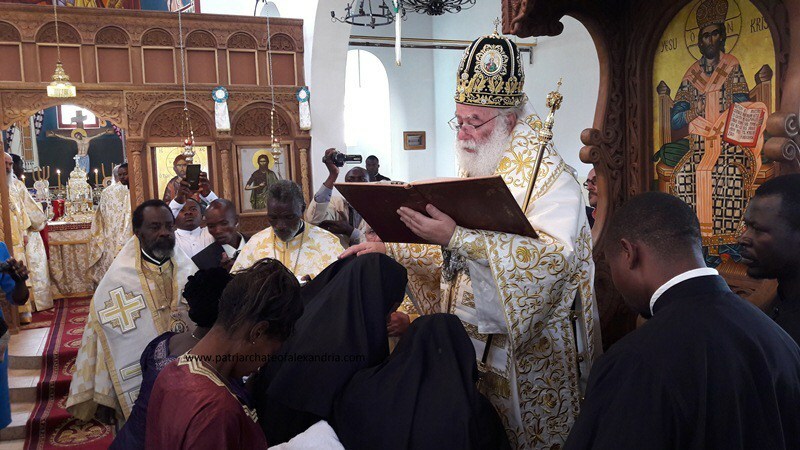 “Metropolitan Kirill and the Orthodox delegation that accompanied him received us very cordially and were aware that we had informed Cardinal Walter Kasper about our visit.” Cardinal Kasper is the president of the Pontifical Council for Promoting Christian Unity. 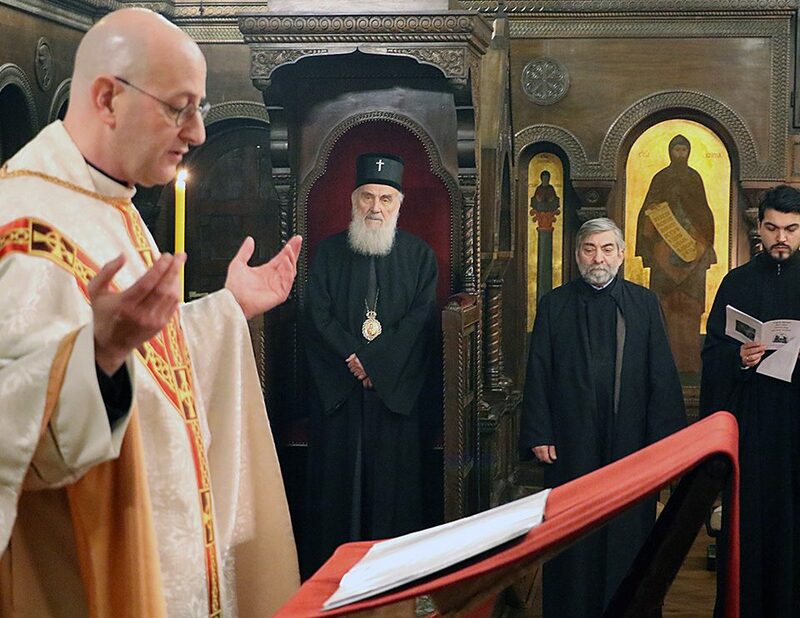 The initiative to take the methods and principles of evangelization of the Neocatechumenal Way to the Russian Orthodox Church arose within the Way itself and took several years to develop.